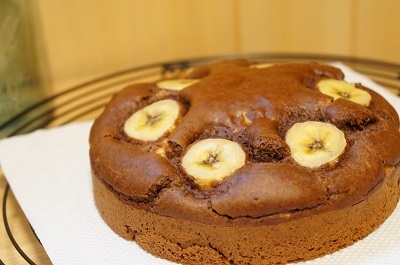 I feel I want to make a cake on the weekend. 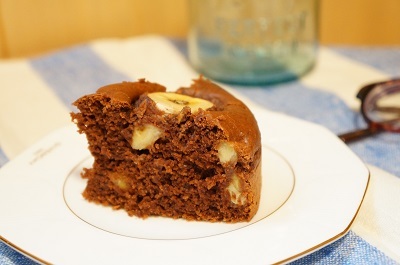 There are some bananas, so I'm going to make a choco banana cake. 中にもバナナたっぷりだよ。 It's ready to eat! It's great! I'm so happy! I like making a cake. It makes me relaxed. Sudden changes in the temperature can affect your health.